As part of our corporate relocation services, Best Price has been helping companies and government agencies of all sizes move their greatest assets: their employees. Since 1997, we have been dedicated to providing unsurpassed employee relocation – anywhere in the world. At Best Price, we understand that you are not just moving your employees’ belongings from one place to another; you are changing their lives as well. 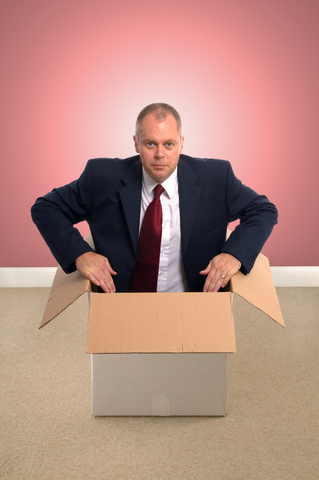 Smooth and efficient employee relocation is as critical as any business asset. Our goal, as well as yours, is to maintain a high level of productivity from your relocating employee throughout the move process. Whether moving an individual or an entire organization, the employee relocation process can be complex and time-consuming. A successful corporate relocation requires significant knowledge and expertise. With 15 years experience, knowledgeable moving professionals and access to one the largest interstate moving fleet in the Midwest, Best Price has the experience, capabilities and resources to assist you with virtually every aspect of your employee relocation program.